Interested in a Wide Angle Pet Photo shoot with AGoldPhoto Pet Photography? 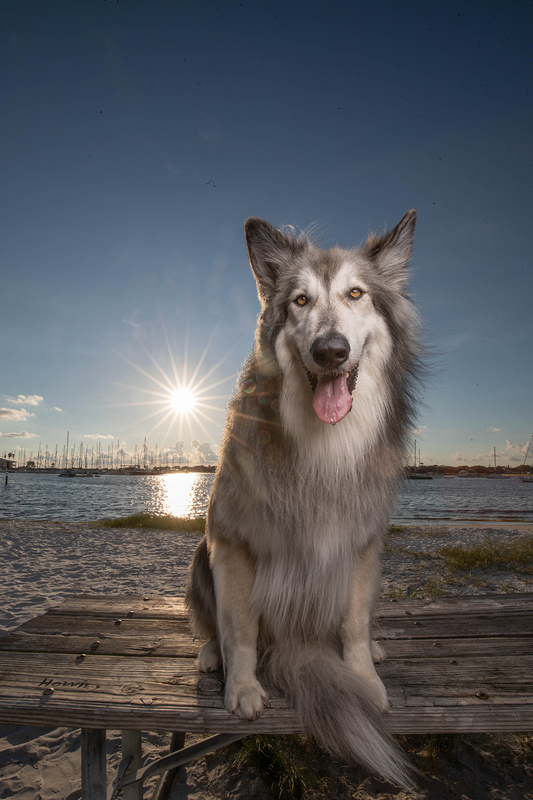 Tampa, Florida based Pet Photographer is planning for 2019. AGoldPhoto Pet Photography is best known for their studio photos with their signature gray backdrop. Outdoor Wide Angle Pet Photo Shoots are their newest offering. A group rate is also being offered if 6 or more clients are booked. 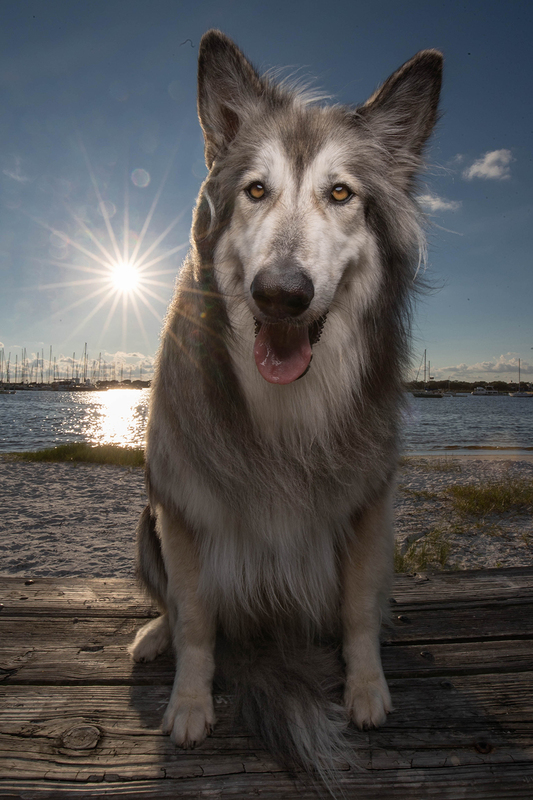 Outdoor Wide Angle Pet Photo Shoots are normally $450. Is the sitting fee refundable if I can’t make it? Yes, if you let us know 7 days in advance. If you can find someone to replace your spot inside 7 days, we’ll provide a full refund. What happens if it rains? Hopefully that won’t happen. If it does, we’ll reschedule and offer refunds as necessary. What if I have multiple dogs? Each pup does need their own spot. These shoots look best with 1 dog at a time. Please enter a number greater than or equal to 6.